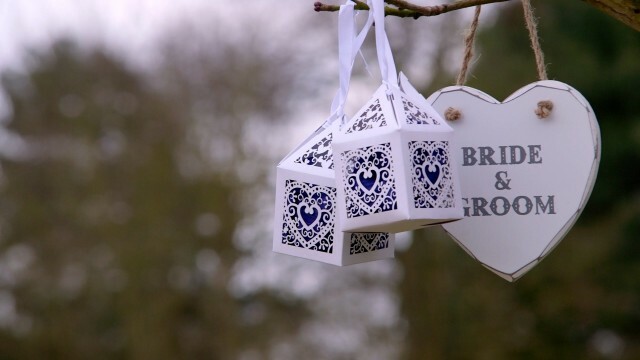 Our first time this year at Gaynes Park, Epping, for the wedding of Karen & Phil. 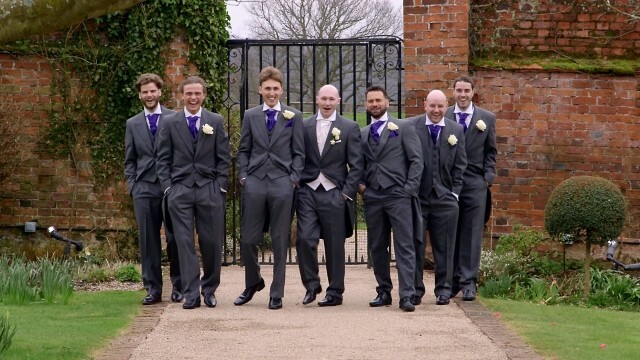 We started off by popping into the cottage to capture Karens' last minute preparations before she walked down the stunning long gravel aisle amongst the picturesque grounds..
Their chosen colour theme was deep purple and this looked striking with the men all in dark grey suits. Their photographer for the day was Harvey Collard - always a joy to work with him, and although it was a very cold day, the bride was happy to have photos taken wearing her beautiful strapless gown. There are so many places to capture shots at Gaynes, and you cant go without capturing the 'famous' kissing gate shot... There was even a 'funny' moment involving a lamb in the background! Thank you for choosing us to be your videographer for the day, it wont be too long before the finished film is with you!